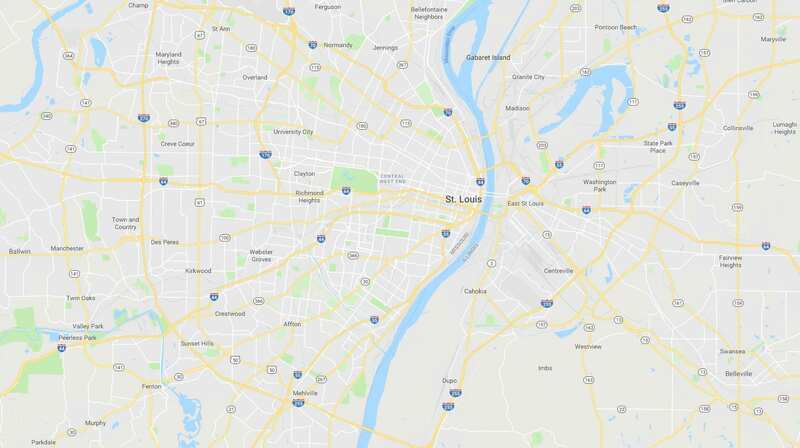 Our Missouri Biodiesel terminal, located along the Mississippi river near downtown St. Louis, supplies B99 Biodiesel fuel for diesel blenders, retailers, distributors, jobbers, and truck fleets throughout the St. Louis metropolitan area and surrounding communities. At least 75% of the Missouri Department of Transportation (MoDOT) vehicles and heavy equipment that use diesel fuel must be fueled with biodiesel blends of at least 20% (B20), if such fuel is commercially available. For more information on the benefits of blending Biodiesel in Missouri, please contact the Biofuels Division. Working with the industry’s leading Biofuel producers and industry organizations including NATSO and the Society of Independent Gasoline Marketers of America (SIGMA), Targray is committed to delivering turnkey biodiesel solutions enabling blenders, retailers, truck stops, c-store operators, distributors, jobbers, and fleet operators in the St. Louis area to enhance their profitability and growth while helping create a more sustainable economy for future generations. The Biofuels Division is a registered member of the EPA, CARB, ISCC & NBB, and a certified BQ-9000 Biodiesel Marketer.